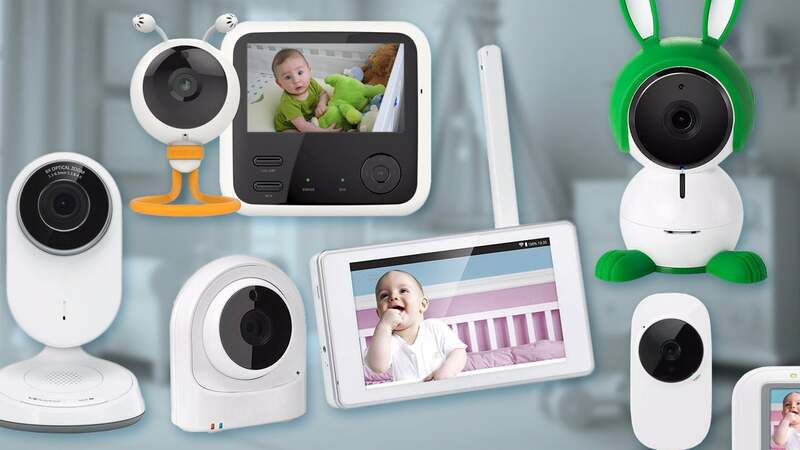 Baby monitors with cameras are distinctly different from home security cameras. We'll help you find the best one for your family. Video baby monitors have a singular purpose: to bring parents, particularly nervous new ones, peace of mind. By transmitting audio and video, they allow moms and dads to keep eyes and ears on their snoozing little ones, so they can get things done or just get a good night’s sleep. To help you find the best video baby monitor for your family’s needs, we’ve outlined some key features to look for, and we will continue to share the results of our testing. Here are our current top picks, followed by a buyers’ guide that will help you identify your wants and needs if our picks don’t match what you’re looking for. And if you scroll down to the bottom of the page, you’ll find links to all of our latest video baby monitor reviews. Updated March 4, 2019 to add our review of the Motorola Halo+ baby monitor. We like this product quite a bit, but its $299 price tag prevented it from knocking out any of our current top picks in this category. Netgear's Arlo Baby expertly combines solid security with nursery-centric features for parents' peace of mind. 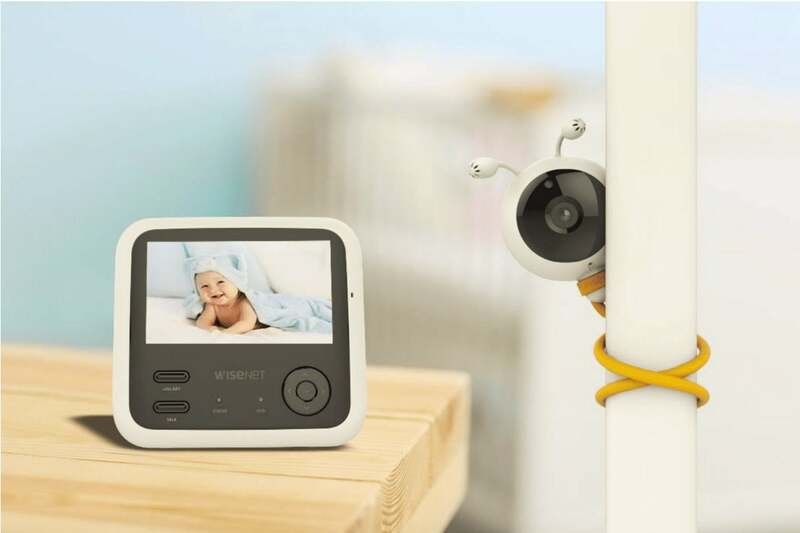 The Safety 1st HD WiFi Baby Monitor is a great option for parents who want to stay connected to their child from wherever they are. If our top picks don’t match your budget or your needs, this guide will help you understand all the features you’ll encounter in your search for the perfect video baby monitor, so you narrow the field to find exactly what you’re looking for. 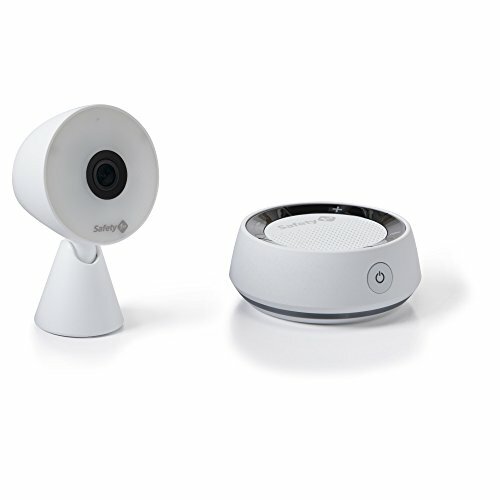 The Wisenet BabyView Echo’s display can operate on battery power, waking only when the camera detects sound. 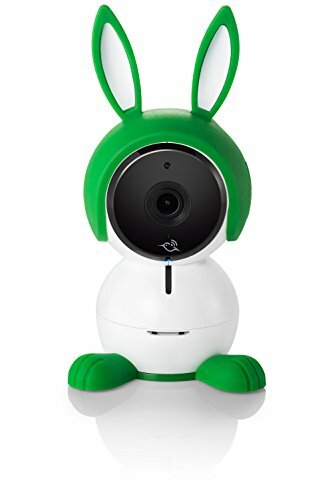 Night vision: Because much of the time you’ll be checking on your child after dark, most video baby monitors include infrared LEDs that automatically turn on in low light. The trick is to make sure they illuminate just enough that you can see your child without the light waking him or her. Two-way talk: If your child does start prematurely stirring from their sleep, the last thing you want to do is risk waking them fully by walking into the room to settle them. Baby monitors often include a push-to-talk microphone you can activate from the parent unit or your smartphone to remotely soothe your child with your voice. 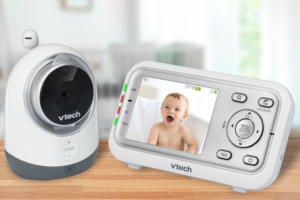 Many baby video monitors, including the VTech VM3251 shown here, can play lullabyes to soothe your child to sleep. Environmental sensors: Many monitors include the ability to set thresholds and upper limits for room temperature and/or humidity, and they’ll alert you when these ranges are exceeded. While they can’t control the temperature or the amount of moisture in the room’s air, this feature can help you improve your child’s comfort, which will help them get more restful sleep. The Eufy SpaceView Baby monitor provides parents of newborns and toddlers an easy path to peace of mind without a lot of complicated tech. The Motorola Halo+ is a powerful, but pricey, baby monitoring and soothing system. The VM3251 is an affordable, easy-to-use baby monitor with a smart selection of features. The BabyView Eco is a sold baby monitor, but there are others as good with less complex interfaces. The VTech VM981 Safe & Sound Expandable HD is a step up from conventional baby monitors but it still lacks some key features. Best to keep exploring your options in this growing category.